The 2014 Nissan Pathfinder Hybrid hasn't quite hit the dealerships yet, but already Nissan is promising more models that use the same hybrid system. 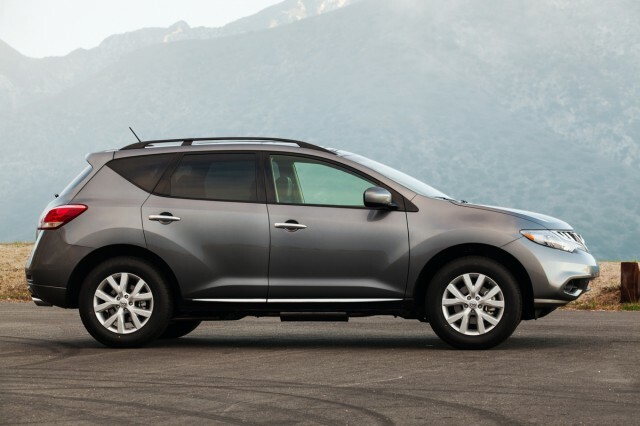 When they're redesigned during the next couple of years, both the Murano and Rogue crossovers will be offered with a hybrid option, Nissan said. 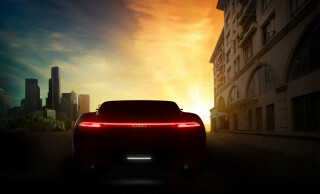 The news came from Carla Bailo, senior vice president of research and development for Nissan North America. She mentioned the new models during one of several presentations at the Nissan 360 global product event that opened today at the former El Toro airbase in Irvine, California. 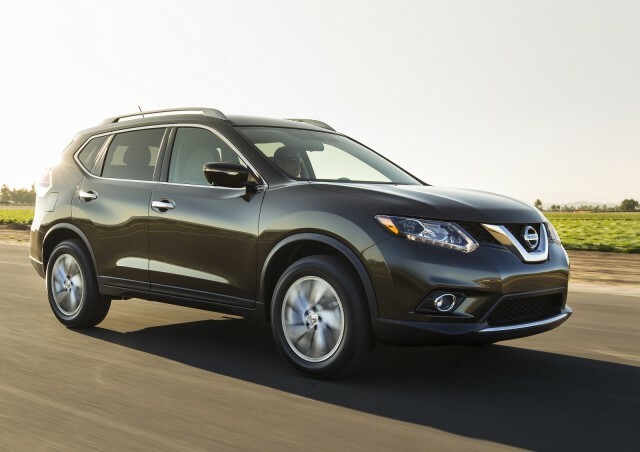 The Nissan Rogue was introduced in 2008, and the Murano was last redesigned the same year, so both vehicles are due for an update. 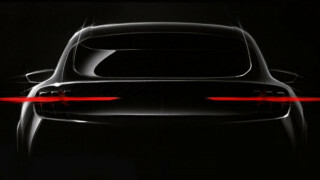 One or both vehicles are likely to be unveiled within the next six months, and go on sale early in 2014. If the Pathfinder is any guide, however, the hybrid model may lag the conventional gasoline version by a year. Nissan hasn't yet said when either model will be introduced. 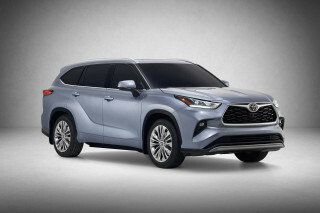 The hybrid Pathfinder uses a small single-motor hybrid system sandwiched between a supercharged 2.5-liter four-cylinder engine and an Xtronic continuously variable transmission (CVT). 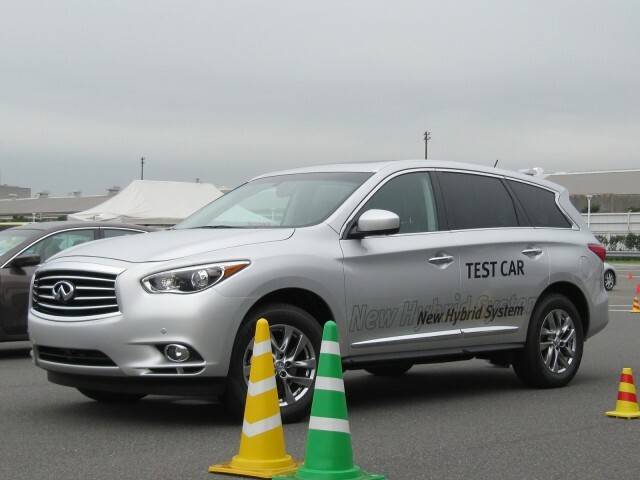 In driving tests of that system in a prototype Infiniti JX Hybrid roughly a year ago, the 15-kilowatt (22-horsepower) electric motor provided extra torque to the engine under heavy loads, and restarted the engine after stops. But it almost never propelled the heavy mid-size crossover on electric power alone, leading us to wonder whether it would provide sufficiently better gas mileage to attract shoppers. Combined power output of the engine and motor is 250 hp, just shy of the rating for the 3.5-liter V-6 that's the other engine offering in the Pathfinder. Nissan suggests that the system will be aggressively priced--unlike the hybrid version of the competing Lexus RX crossover, which runs several thousand dollars more than the non-hybrid base price. The EPA hasn't yet rated the 2014 Pathfinder Hybrid, but the company projects its combined rating at 26 mpg (25 mpg city, 27 mpg highway). That compares to 22 mpg combined for the V-6 version with front-wheel drive and 21 mpg with all-wheel drive. The hybrid Pathfinder can be ordered with all-wheel drive.